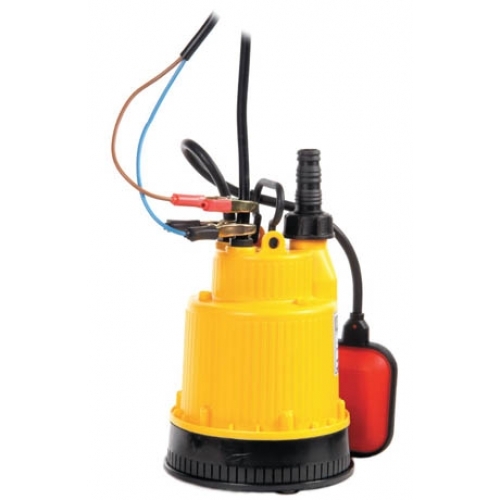 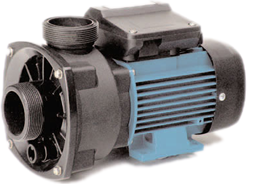 The Baby Battery pumps are low voltage, D.C., plastic submersibles for battery operation only. 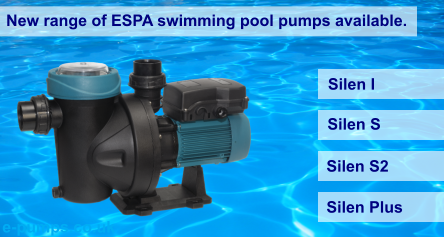 They are water pumps for use mainly in boat bilges; however they can be used for general drainage and transfer. They have a duty cycle of approximately 20 minutes and are supplied with 5 metres of PVC power cable, ﬁtted with crocodile clips.